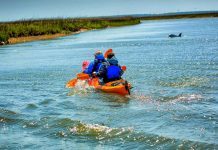 Want to know the Top Things To Do In Charleston, SC? 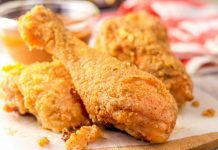 Charleston is well known for its rich history, well-preserved architecture, polite southern hospitality, wide variety of low country cuisine, and an abundance of Charleston history. This famous city is one of the top tourist destinations in America and for good reason. 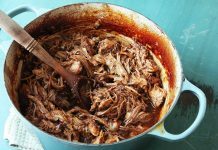 While visiting Charleston, you will find a vast selection of fresh seafood. 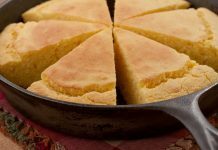 Charleston’s Southern Shrimp and Grits are a must have while visiting some of the local mom and pop restaurants in the heart of the city. Charleston is the oldest and largest city in South Carolina. 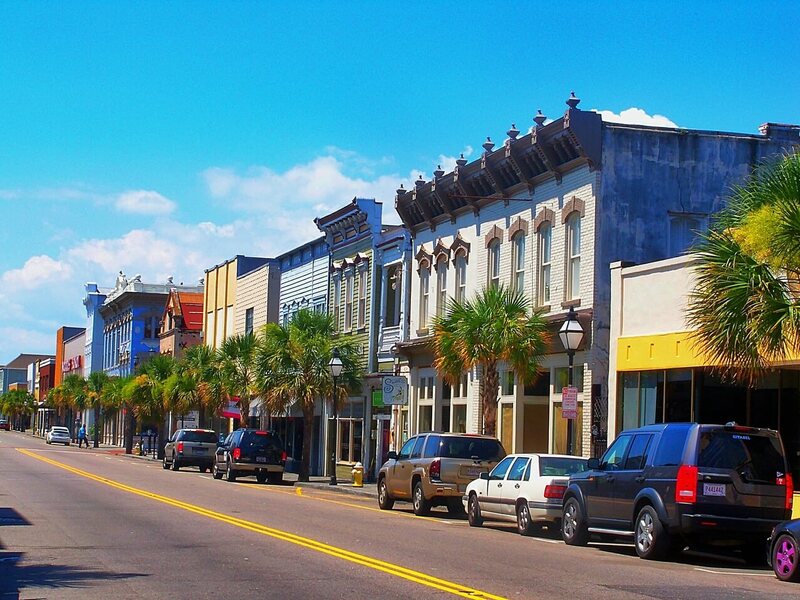 If you are a history buff, make sure to spend some time walking King street and the battery. 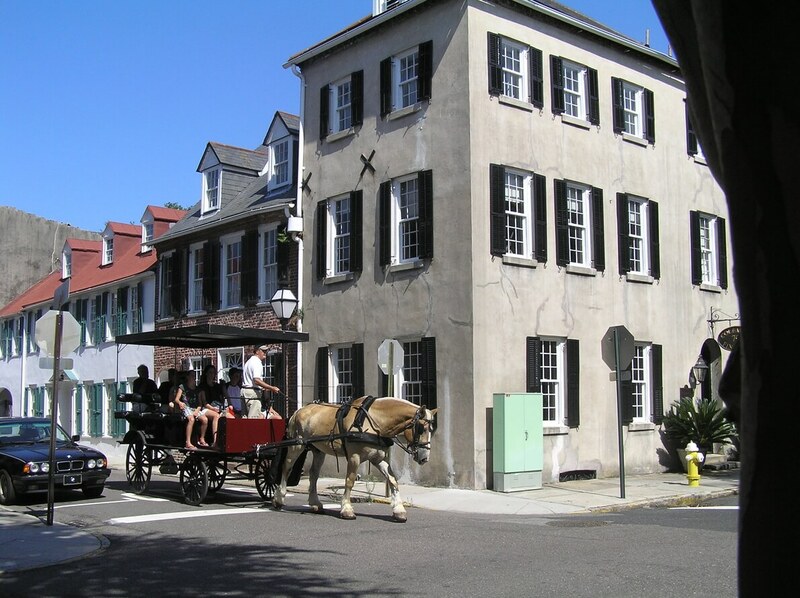 There are several fabulous walking tours, horse and buggy tours, and driving tours that are well worth your time if you want to learn more about this one of a kind travel destination. 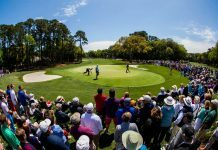 There are many Top Things To Do In Charleston, SC. It’s no secret that the battery offers beautiful views and landscape. The battery is located on the most southern tip of the Charleston peninsula and is a beautiful waterfront park. 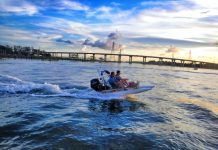 While strolling along the battery, you will feel cool ocean breezes, see beautiful sailboats, amazing sea life, and some of the most expensive real estate in SC. As impressive as the views are, you are also in store for some fascinating history from the Revolutionary and Civil war. Along the sea walk, you will have access to some of the cannons from these early time periods. Be sure to read the history behind the cannons. The battery is also a beautiful area to take a leisurely stroll or morning run. There are areas in the park that you can enjoy a picnic as you take in the gorgeous landscapes of where the water meets land. Be sure to look up into the towering trees as they offer a fantastic bird sanctuary. As impressive as the view is from the battery, the homes that sit adjacent to the park are nothing short of astonishing. The homes have been through many storms and even earthquakes, but are more beautiful now than ever. Wander off the beaten path a bit and explore some of the side streets. You will be rewarded with several historical buildings, beautiful flowers, and historic iron gates. The Battery had to be on our Top Things To Do In Charleston, SC. 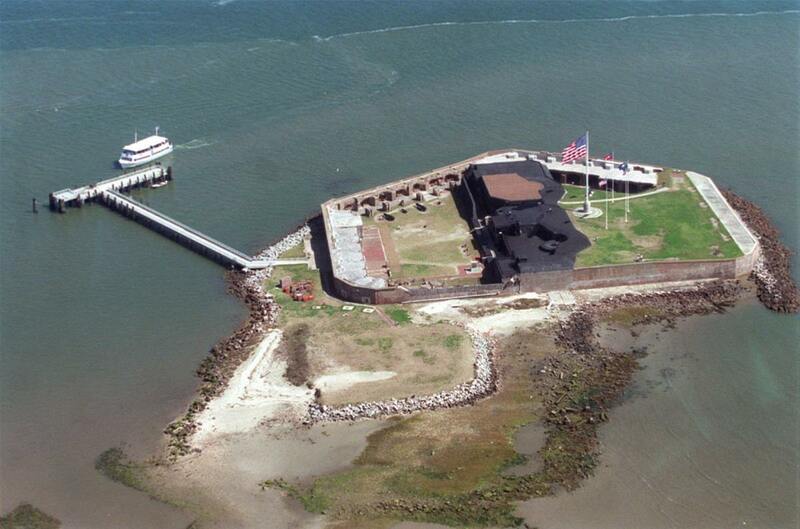 Relive the American Civil War at Fort Sumter. You will begin your tour with a boat ride to the fort. Then off the boat to stand on the grounds of where the deadliest of wars took place where 700,000 lives were lost. Decades of growing strife between the North and South erupted into the civil war on April 12, 1861, when Confederate artillery opened fire on this Federal fort in the Charleston Harbor. Fort Sumter surrendered 34 hours later. The Union Fort Sumter National Monument is operated by The National Park Service. The USS YORKTOWN (CV-10) was the tenth aircraft carrier to serve in the United States Navy. Under construction as BON HOMME RICHARD, this new Essex-class carrier was renamed in honor of the YORKTOWN, sunk at the epic Battle of Midway (June 1942). Built in an amazing 16 ½ months at Newport News, Virginia, The Yorktown was commissioned on April 15, 1943. World War II’s famous “Fighting Lady” would participate significantly in the Pacific offensive that began in late 1943 and ended with the defeat of Japan in 1945. The Yorktown received the Presidential Unit Citation and earned 11 battle stars for service in World War II. 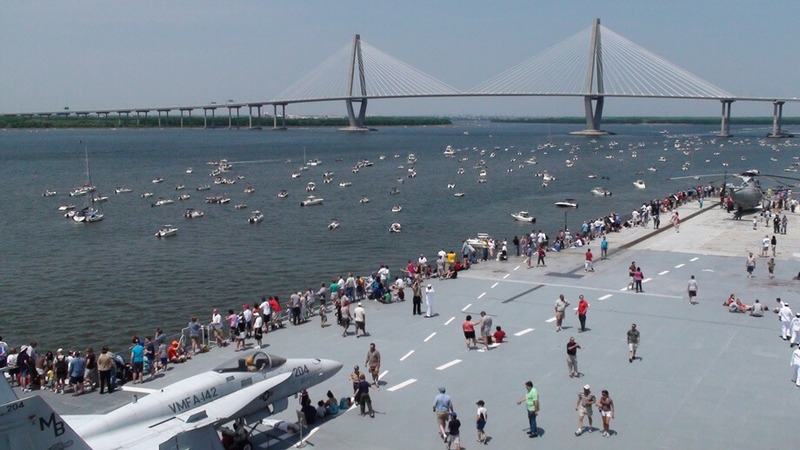 The Yorktown is a very popular tourist destination in Charleston. No pictures or video can ever do justice of how awe-inspiring an American aircraft carrier truly is. This is a must visit in Charleston. The market on Meeting Street extends along North and South Streets in Charleston, SC. The market was built on land donated by the Pinckney Family in 1788. The open-air market was built in the early 1800’s with a city ordinance for a Central Market. This market is incorrectly referred to as the Slave Market. Slaves were never sold in this market, but they were auctioned off nearby where the Old Slave Mart Museum is located. 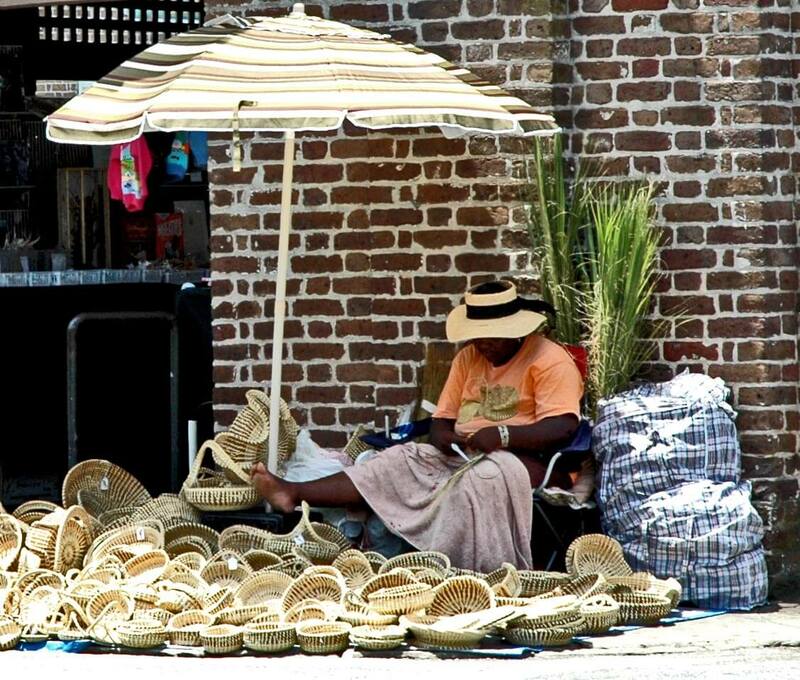 As you stroll through this lovely open-air sheds, you will find such treasures as beautiful Charleston art and sweet grass handmade baskets. This famous downtown section of Charleston is one of the top 10 famous streets of America. Nothing defines southern charm like King Street. Many say this is where historic Charleston meets new Charleston. 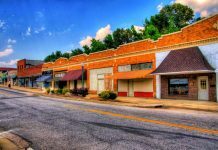 Business in this section of town dates back to post civil war days when vendors moved in and set up shop with grocery and clothing stores. 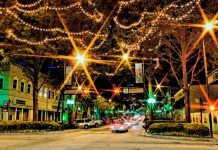 This evolved over the years into the ‘Madison Ave’ of the Lowcountry. If you are looking for top name brand garments from top designers, look no further than King Street. The strip features vendors from Versace to Coach and just about everything in between. Many times throughout the year, the street closes down, not allowing vehicles on the road for somewhat of a street festival, where the vendors offer sales and discounts. During the street shut down, they also offer outdoor dining and music. Next time you’re in Charleston, King Street is a must visit. 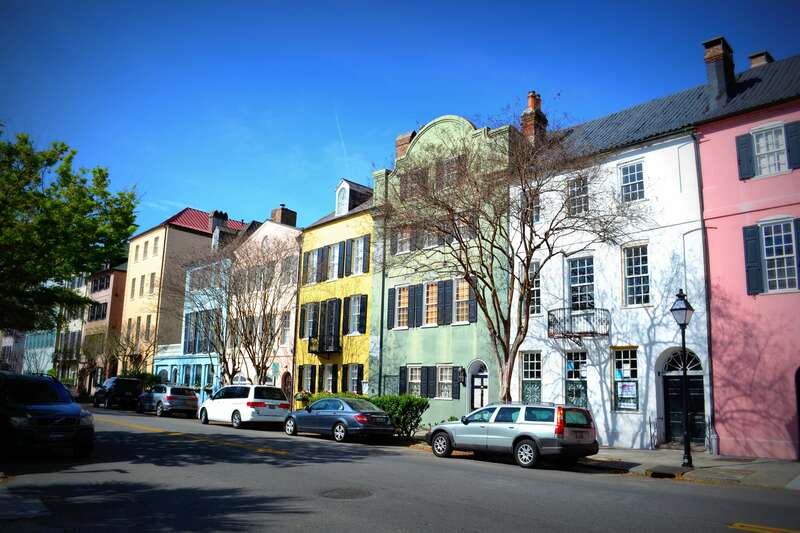 An iconic site in Charleston is Rainbow Row. This is one of the top places to visit while in Charleston. Tourist and locals flock to Rainbow Row as one of the best places for photography. This is a unique and historical area where 14 houses are painted in colors of the rainbow, hence the name Rainbow Row. The homes are prime examples of architecture at it’s finest and makes Charleston so appealing to visit. The houses that stand proudly on Rainbow Row aren’t just unique because of their colors, but each one has a rich history and can tell visitors a lot about Charleston through the ages. No tour of this area is complete without a visit to Rainbow Row and perhaps a picture to commemorate a visit to one of the most historic sites in this area of the US. Charleston is known as one of the most beautiful cities in America, and also one of the most haunted. 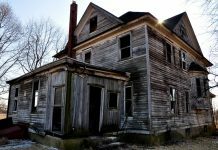 If you have ever been to Charleston and seen many of these historic homes and old businesses, then you have also seen many of the places the people of Charleston believe is haunted. 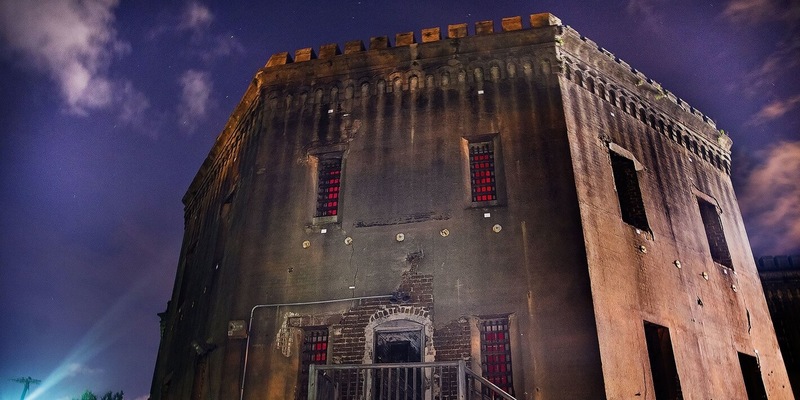 One of the most popular haunted buildings in the city is the old jail. 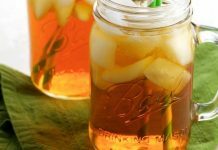 Many ghost tour companies make this one of their featured stops on their tours and for good reason. Many of the visitors to the jail have had scary and out of this world experiences that left the hair standing up on the back of their neck. 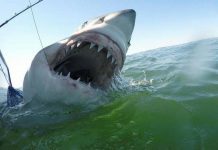 If you want a little adrenaline, check out the haunted places around Charleston. It should come as no surprise that Charleston is one of the most historical cities in the country. 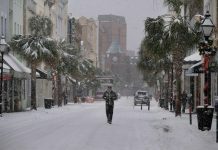 Charleston has an extensive history, from natural disasters to cultural events. 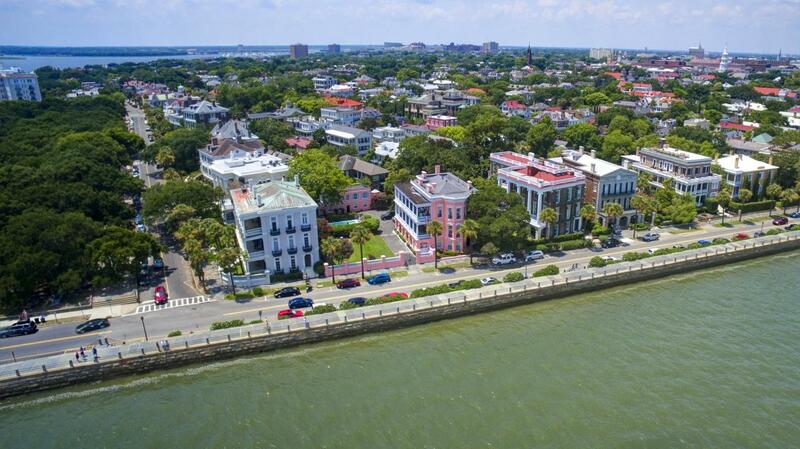 There is really no better way to learn about all the beautiful historic buildings you see then on a history tour through the streets of Charleston. 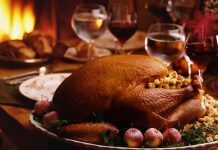 There are many companies throughout the city that offer such services. 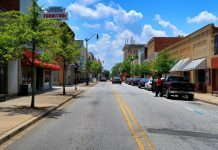 If you are intrigued by the history of one of America’s most popular cities, take a history tour. 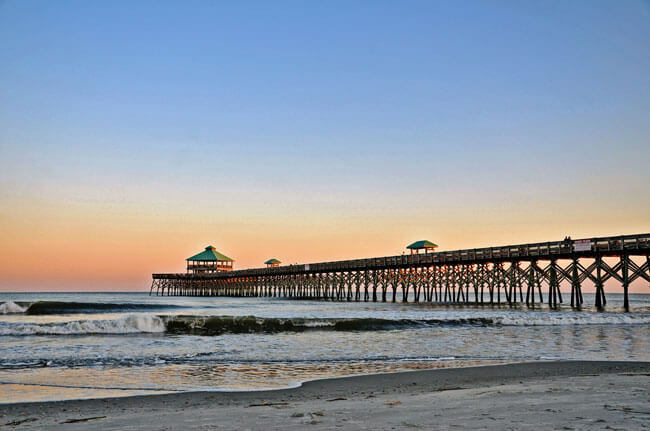 In addition to Charleston’s extensive history, fashion and culture, we cannot forget that Charleston also has some beautiful beaches. 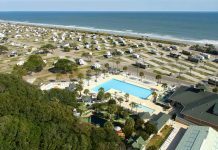 The beaches include Folly Beach, Sullivans Island Beach, Isle of Palms, Bulls Island, Wadmalaw Island, and Kiawah Island. Each beach location has it owns vibrant town and community. Many of the locations have piers, shopping, lighthouses, and dining. It’s hard to go wrong when visiting any of these pristine ocean landscapes. 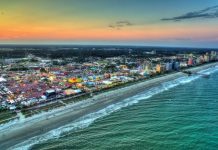 The Charleston Beaches have to be on our Top Things To Do In Charleston, SC List. Charleston, SC is home to some of the oldest and most beautiful churches in the United States. Some of these churches easily date back more than 100 years. They truly are a piece of art in downtown. 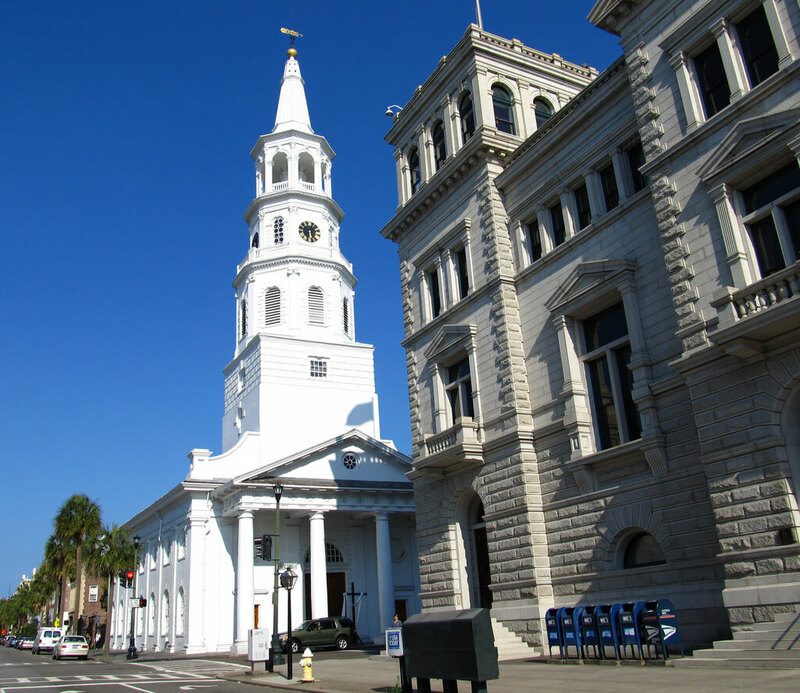 There are companies in Charleston that also offer church tours, where you will learn about the rich history of these buildings. When you think of downtown Charleston, it’s hard to think about the city without an image of a beautiful church popping into your mind. 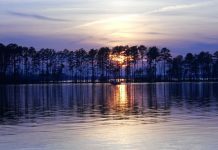 Go visit some of these peaceful and unique places in Charleston.